Don't let a faulty fuel gauge spoil a day on the water. Get boat gas gauges at closeout prices from Great Lakes Skipper. We have dozens of marine fuel gauges, both digital fuel gauges and analog gas gauges, in all sizes and colors. 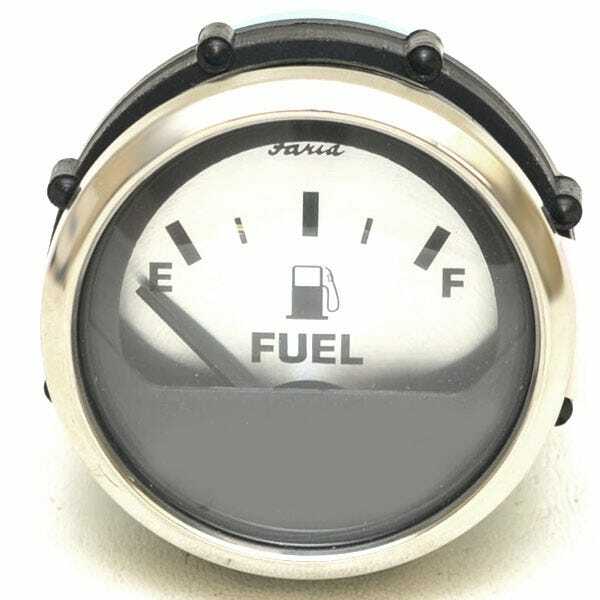 Check our selection of boat fuel gauges from brands like Livorsi, Teleflex, Faria, Beede, and more. You'll love our huge inventory, and our amazing discount prices. Shop online or order over the phone - we're here to help.